Web Site DesignWe provide in-house services to handle all regular aspects of building a website, from initial design and logo development to content management applications for sites of all sizes ranging from single pages, blogs and small business sites to full scale corporate websites. CONTENT MANAGMENT AND WEB APPLICATIONSWe are able to build fully content managed websites using a CMS system which you can maintain yourself. For more advanced websites with very specific requirements, for example customer login, media sharing or perhaps a searchable database, we can develop a full web based application to suit your needs. 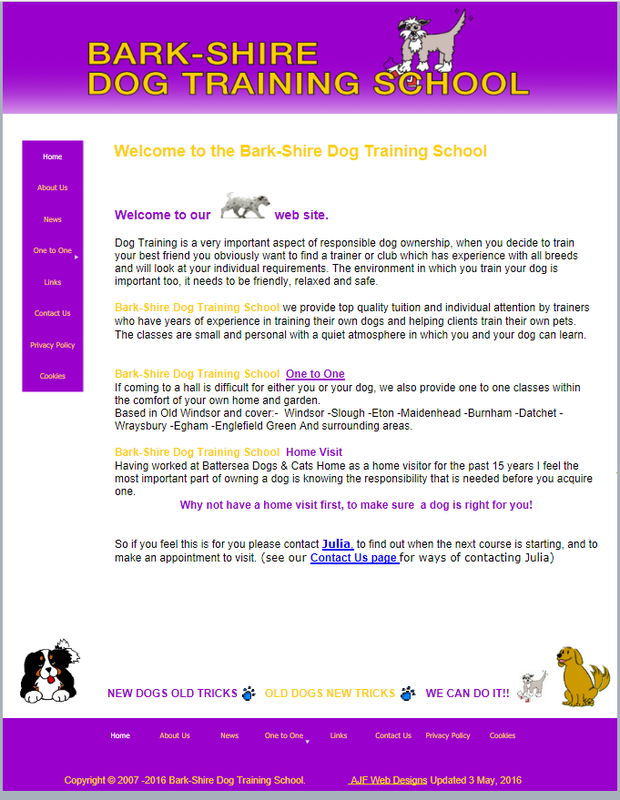 One to one dog training in Berkshire. 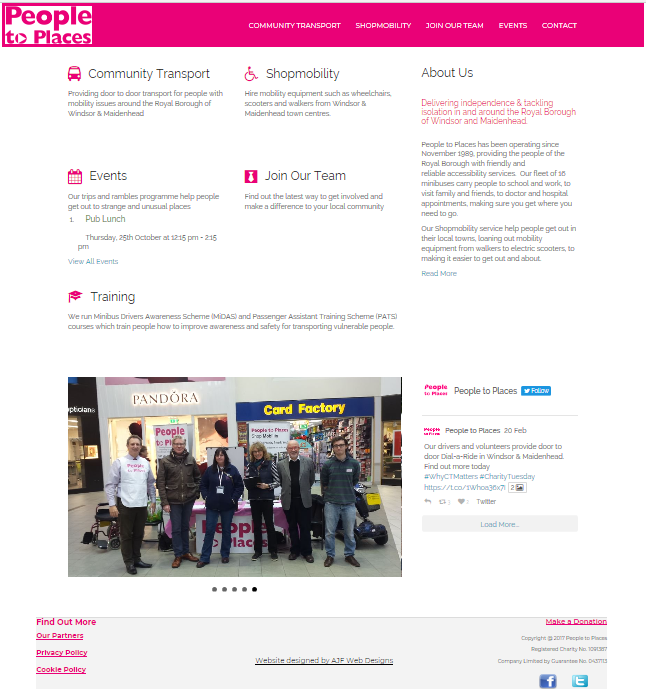 The local charity in the Royal Borough of Windsor & Maidenhead providing specialist accessible transport for people with disabilities and mobility issues. 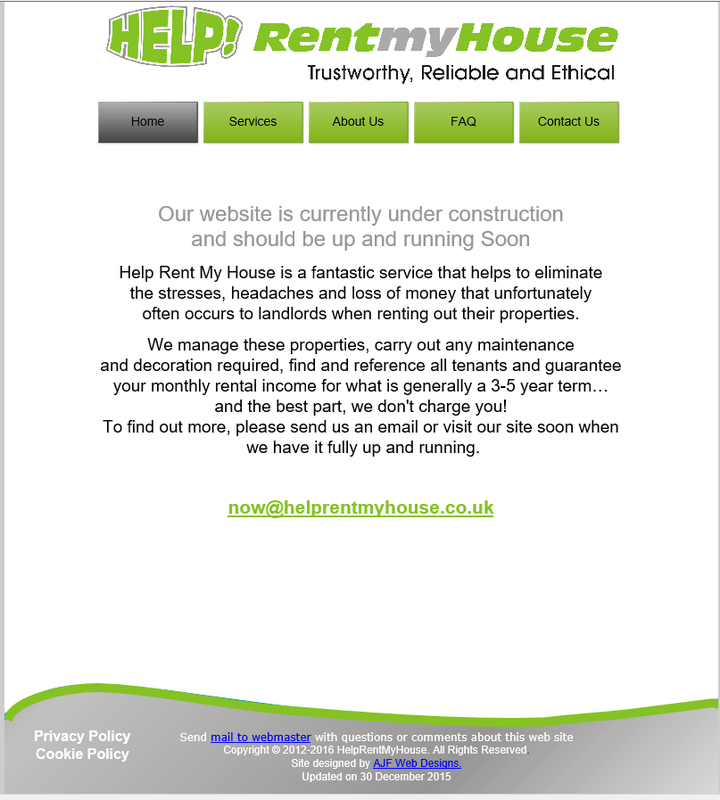 often occurs to landlords when renting out their properties.